Reiki is an ancient Japanese healing technique which was rediscovered in the mid-1800's by a Japanese born Buddhist monk, Dr. Mikao Usui. Reiki is an alternative healing therapy/medicine that can be used alone or with medical treatments. Reiki is derived from two Japanese words: rei and Ki. Rei means "higher power" or "spiritual power”. Ki means "energy or life force”. 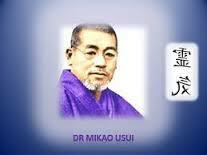 Putting together, Reiki can be translated as "spiritual life force energy". It is basically energy healing technique that uses “hands-on” (in person) and also “hands-off “healing (distance healing). 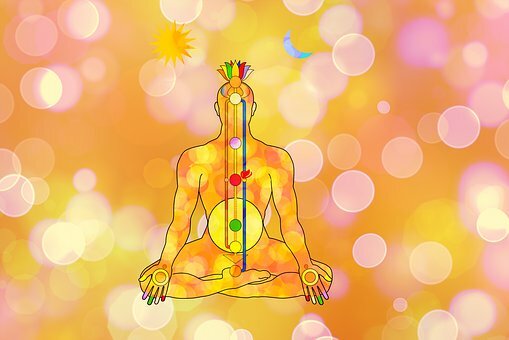 This technique can assist in relieving or reducing pain and discomfort by balancing the body's energy centers, more commonly known as the chakras. 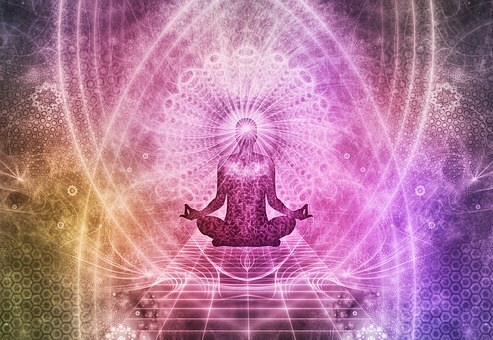 Reiki is universal energy that surfaces its way through galaxies in our hearts. It is also known as the universal love energy. Nothing better than to heal yourself and others through an energy that is based on love. We all know we are made up of energy. Sometimes this energy gets stagnant and creates blockages in our bodies and auric fields that manifest as dis-ease in our lives (disease is itself a discomfort). It may be in the form of a physical issue, mental issue or emotional issue. Reiki energy is the basic essence of Divinity, and unblocks and clears all this stagnant energy in your body & another’s. It helps in rejuvenating and recalibrating your body to the purest form of light encoding (we all are a part of this divine light). According to renowned healer Angie Buxton-King “We have a physical body surrounded by an energy field. When we become unwell physically, emotionally or mentally this has an unbalancing effect on our energy field. A healer channels energy through his or her hands and by the gentle placement of hands on the physical body (or just above it) facilitates the rebalancing of the energy field which in turn may ease symptoms physically, mentally and emotionally”. The treatment of the above issues depends on the disease and the patient’s receptivity to the healing process. Every patient has separate causes or reasons for disease and accordingly the treatment is done. However, Reiki is not a replacement for Medical Science treatments, it is a support system to enhance the treatment to heal or recover the patient from disease or pain. Reiki can, however, be combined with other healing methods such as Crystals and other modalities too. 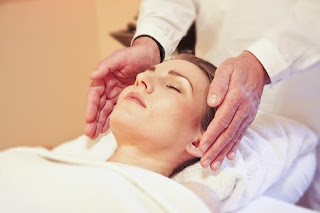 There are many different aspects of Reiki, however, we will discuss them later sometime. Hope this will bring awareness to the concept of Reiki and its benefits.